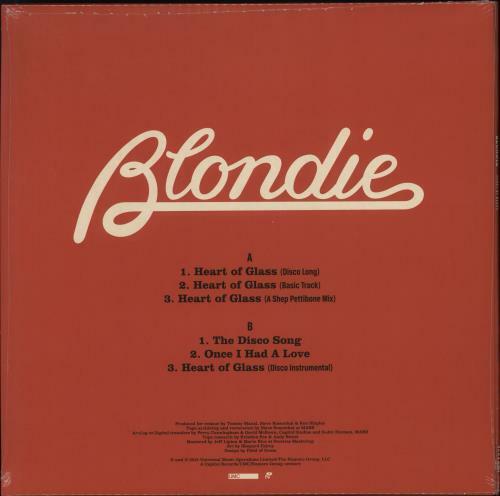 BLONDIE Heart Of Glass EP (2018 UK limited edition 6-track 12" vinyl EP - Explored and exploded via six distinct versions remastered from the original analogue tapes, the history of their classic hit is documented here in a copious essay and itsart reimagined by noted American illustrator Shepard Fairey. 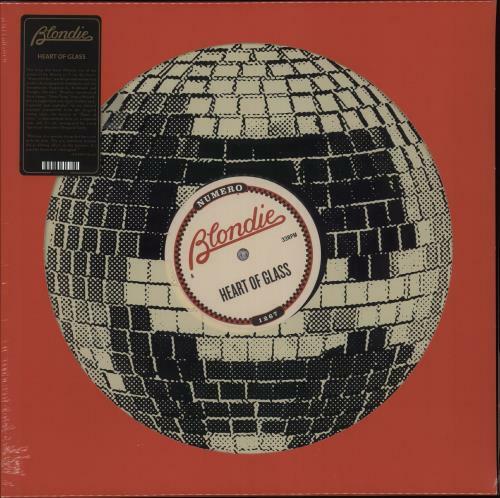 The vinyl is UNPLAYED and comes with a printed inner housed in the die-cut card sleeve which remains sealed within its hype-stickered original shrinkwrap NUM1267). B1. Once I Had A Love. or visit our Blondie image gallery.